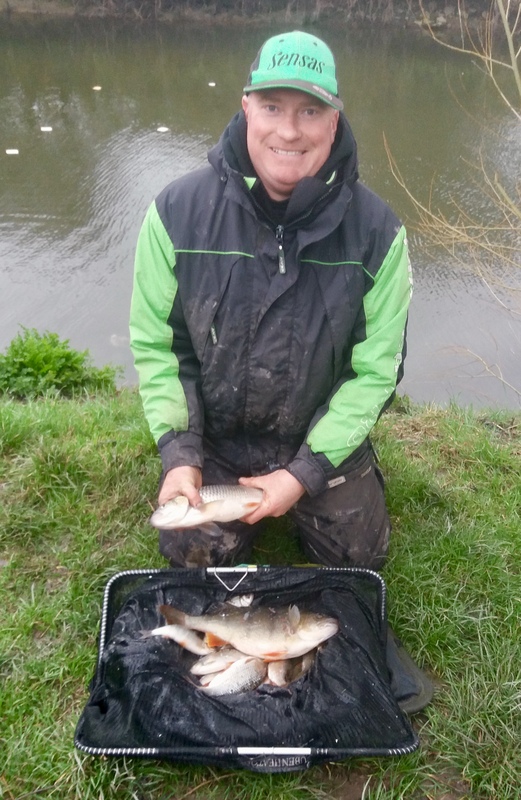 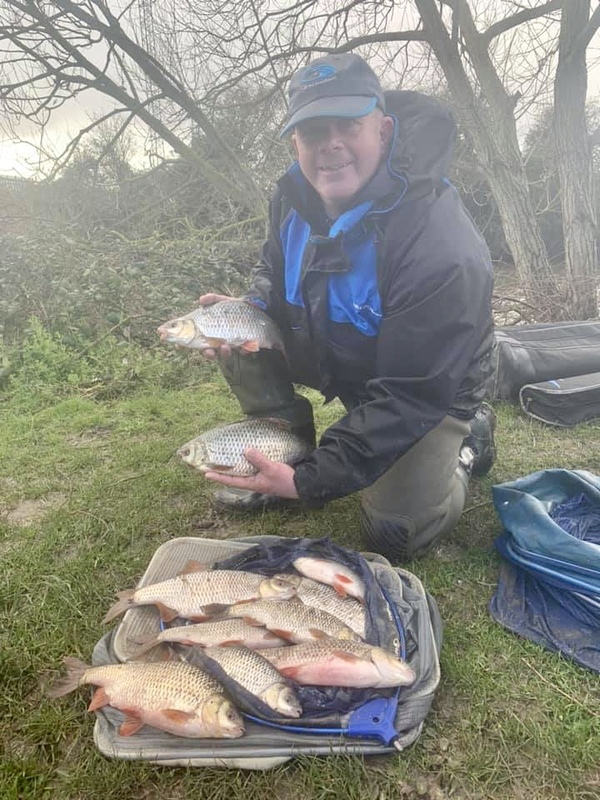 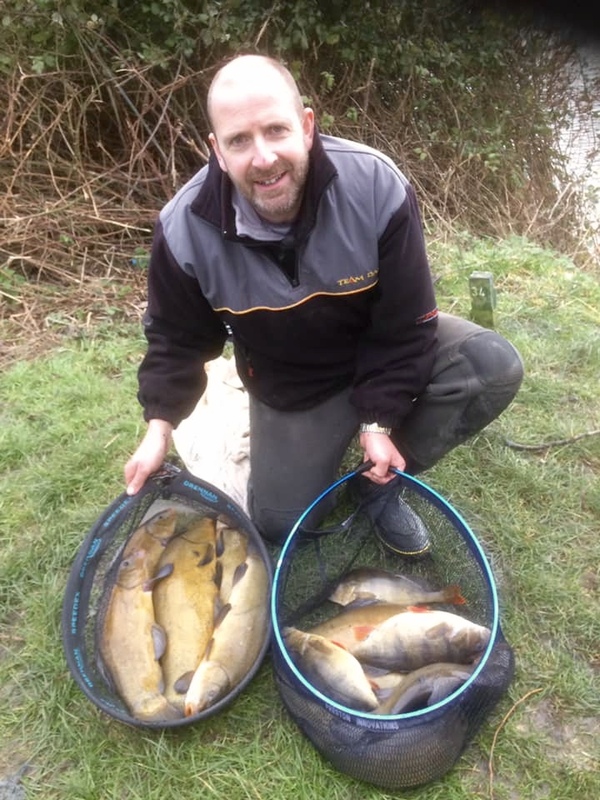 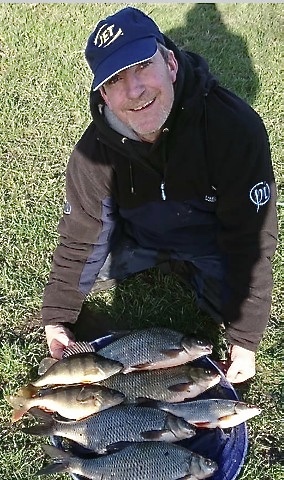 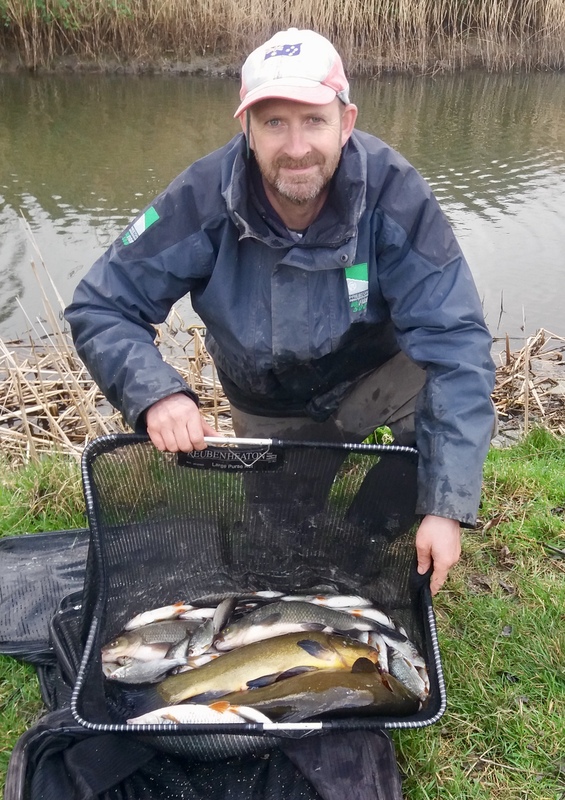 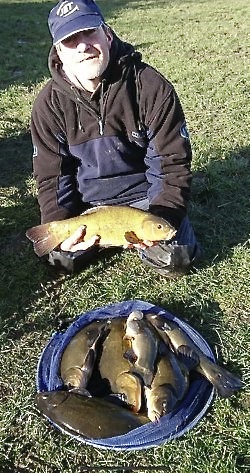 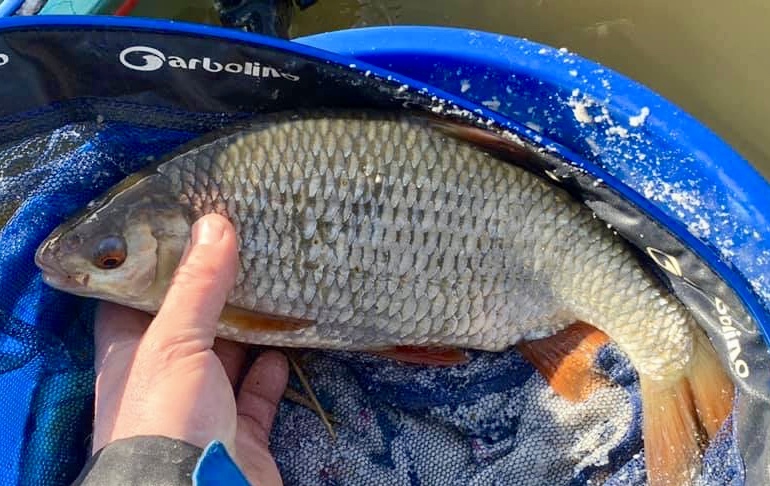 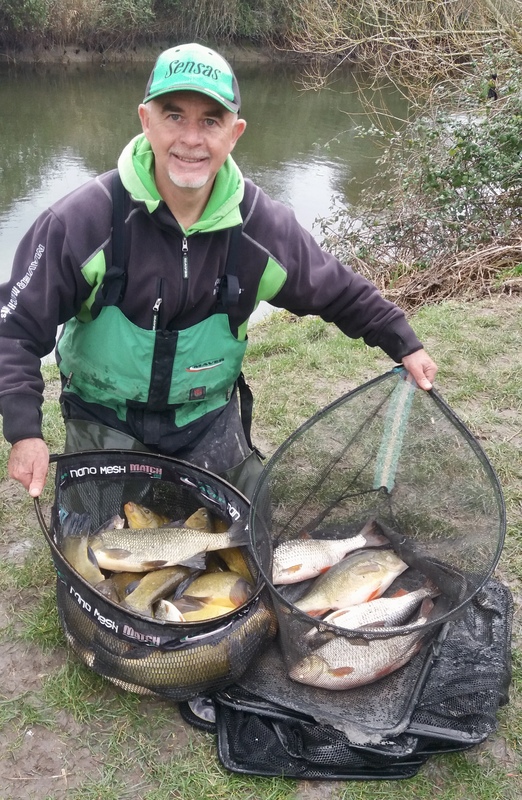 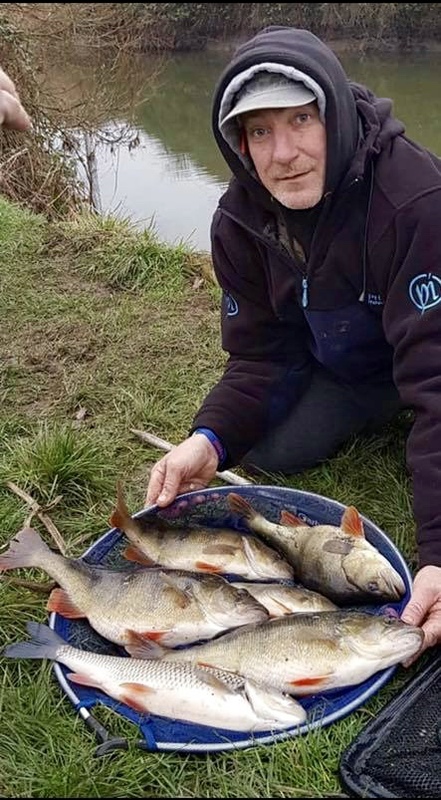 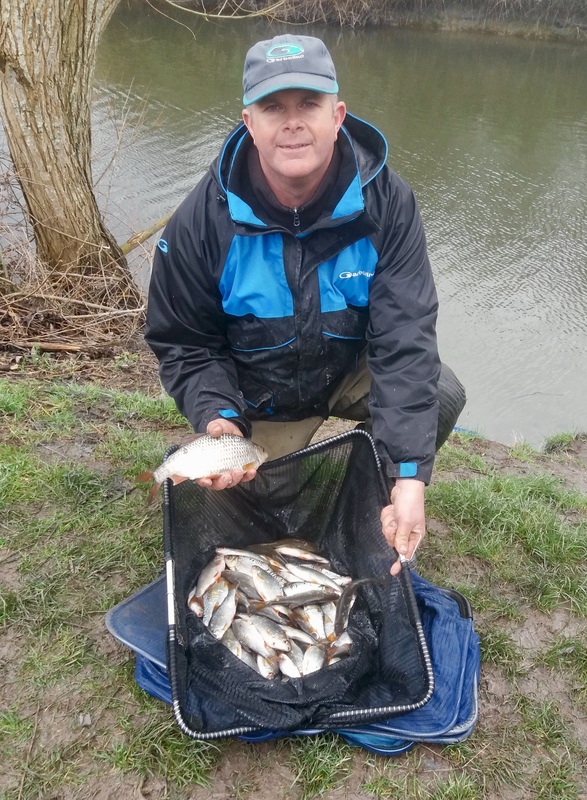 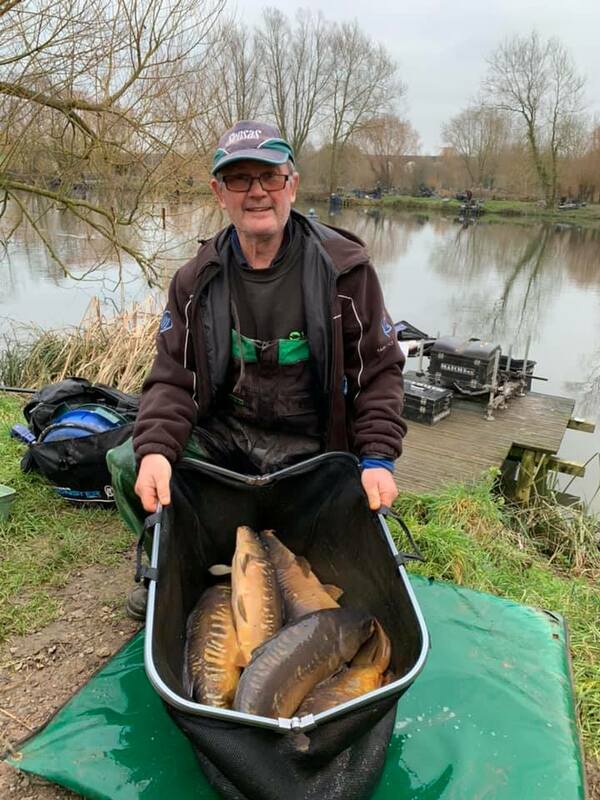 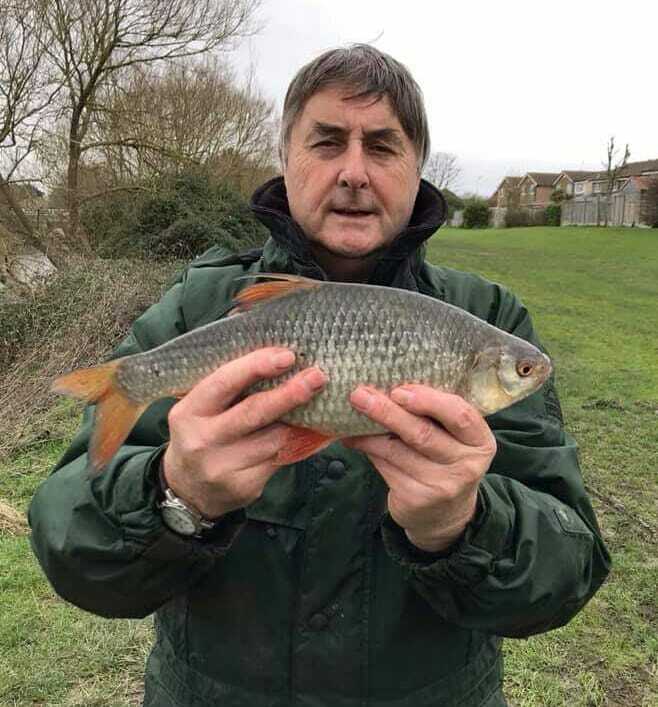 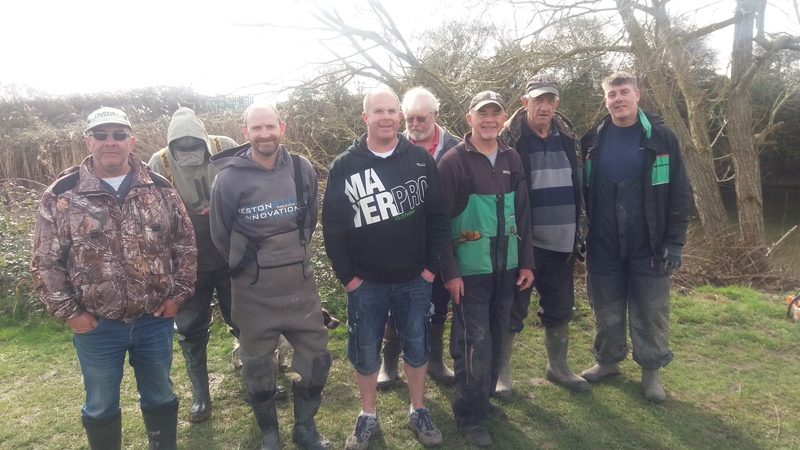 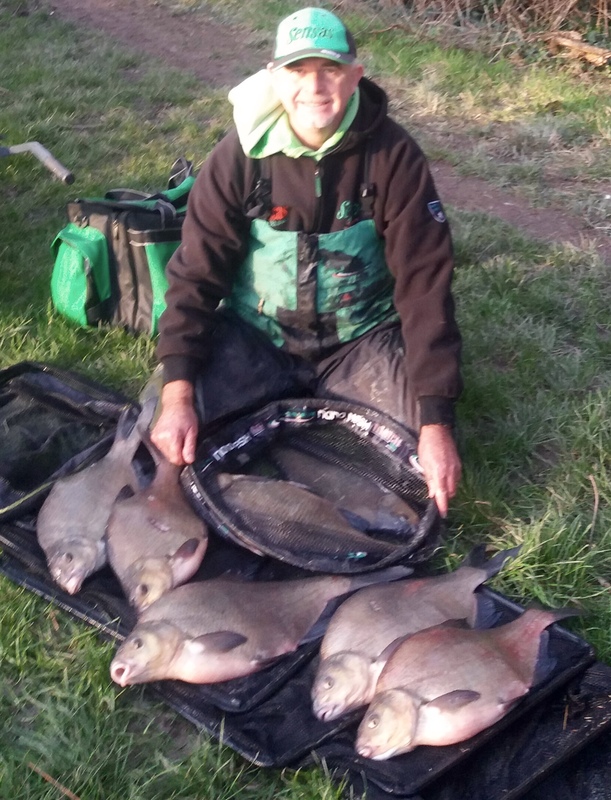 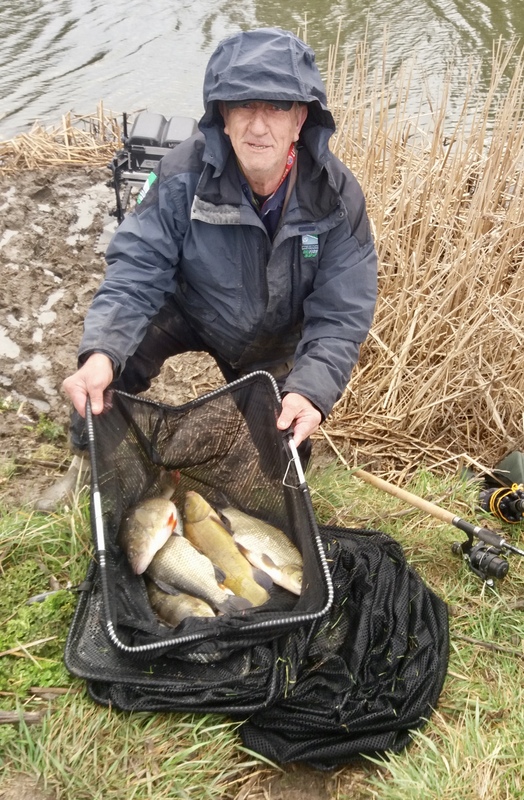 Club member Paul Randall won the January Chippenham AA Open on the Upper Bristol Avon with 69lbs of bream. 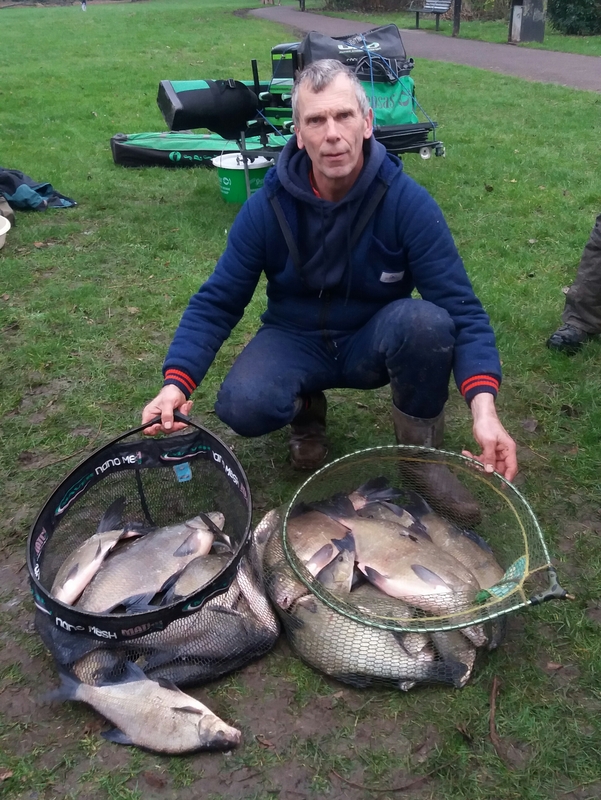 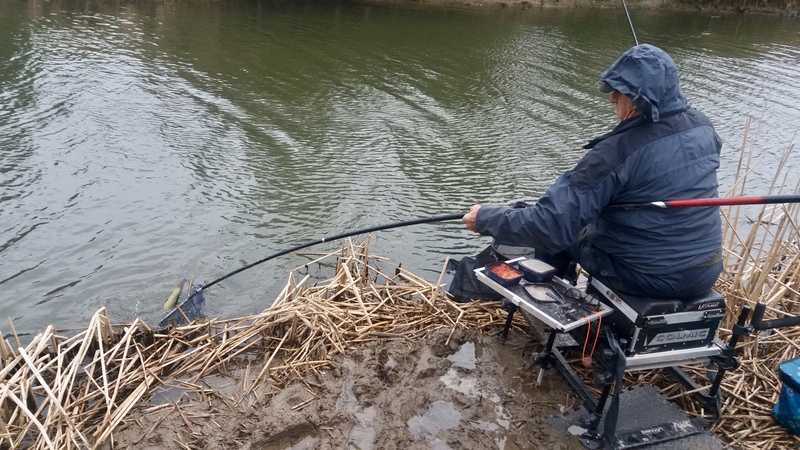 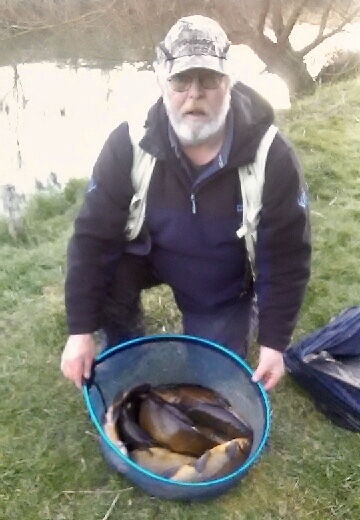 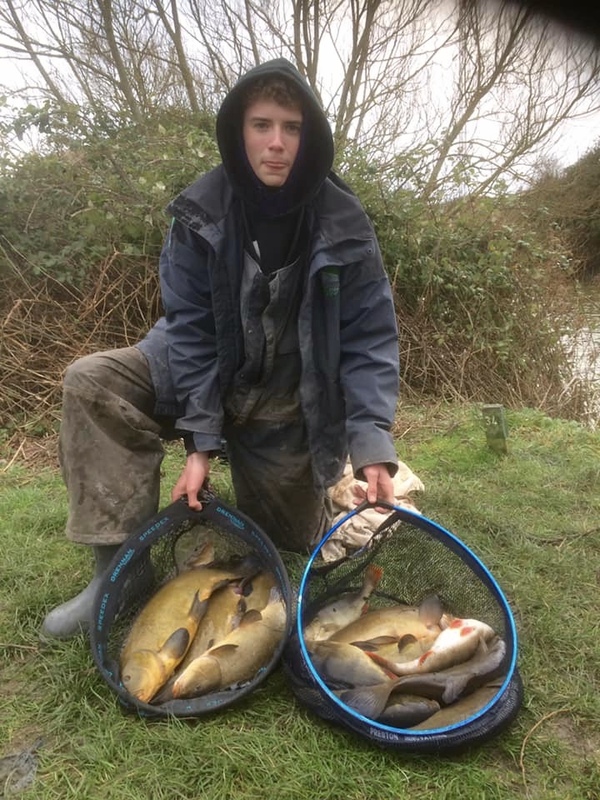 Steve Bonwick 14lb 14oz Horseshoe Lake 10th Feb.
Mark Bromsgrove 17lb of silvers on the Whip! 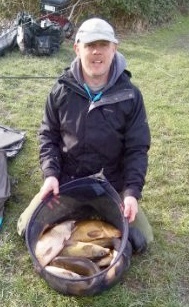 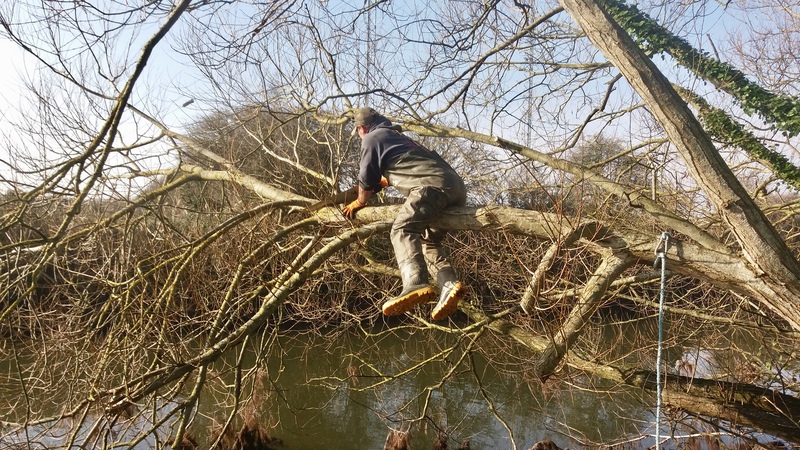 Horseshoe Lake 10th Feb.
11 Tench and 2 Hybrids for Barry Fowler. 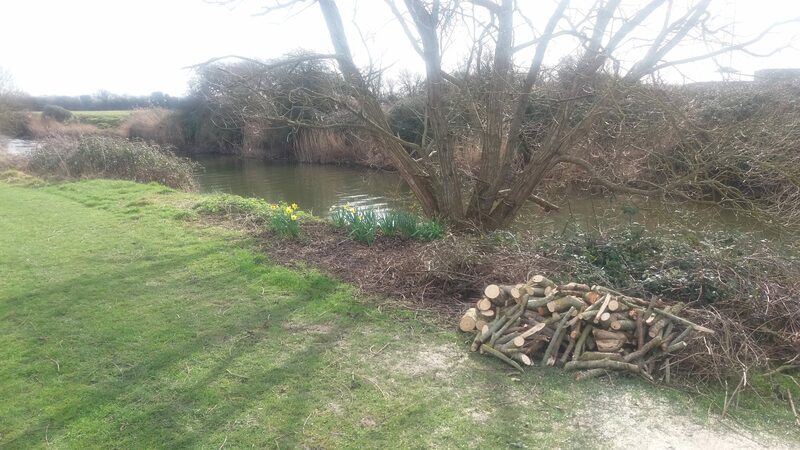 River Kenn 17th Feb. 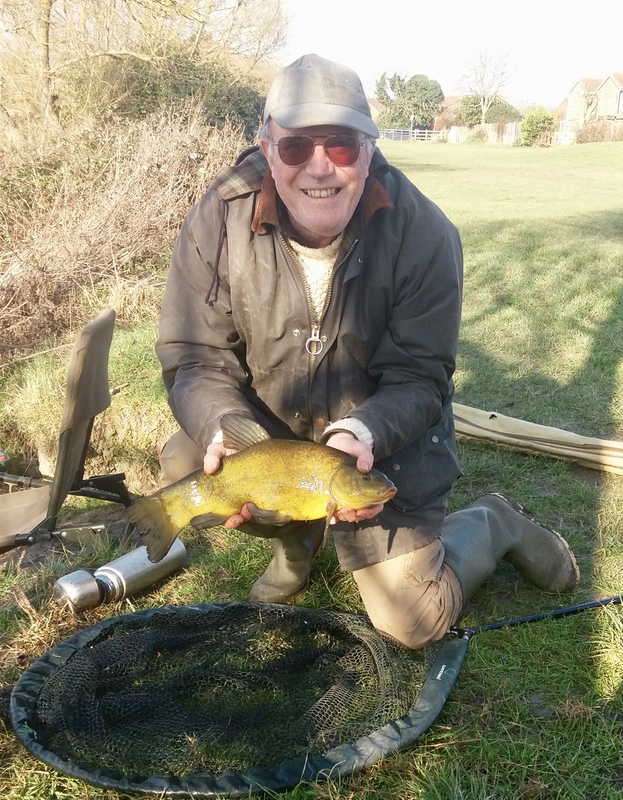 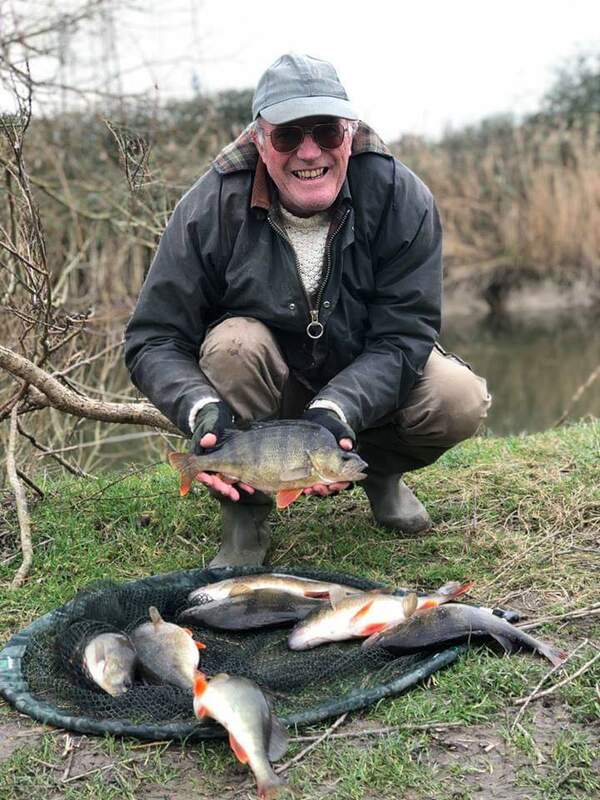 Visitor Richard Blinman with a nice tench 23rd Feb.
Its not all about catching fish, major maintenance needs to be done at times. 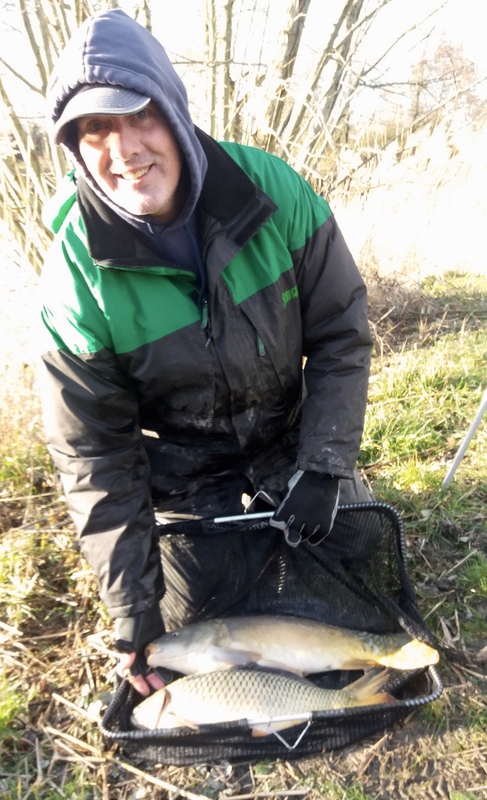 Richard Blinman end of Feb River Kenn above Strode Rd.